Meranti doors jambs are classical and of high class. Designed with staining in mind to bring out the natural beauty of the timber, this comprehensive range of door jambs will complement both traditional and modern designs. Meranti is easy to work with and has great cutting and joining properties. 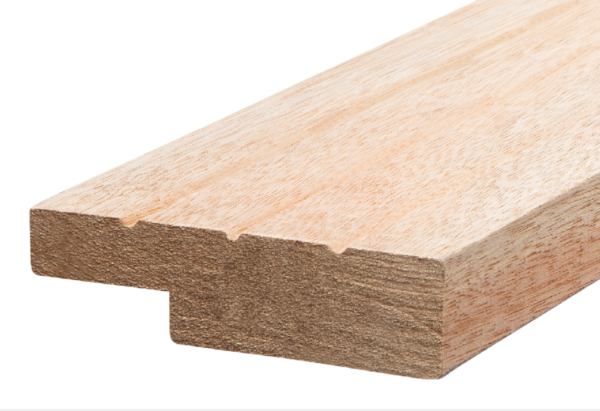 Meranti has a certain amount of interlocking grain which can cause blow out or splintering. When cutting always cut through the front to help eliminate blow out or splintering. 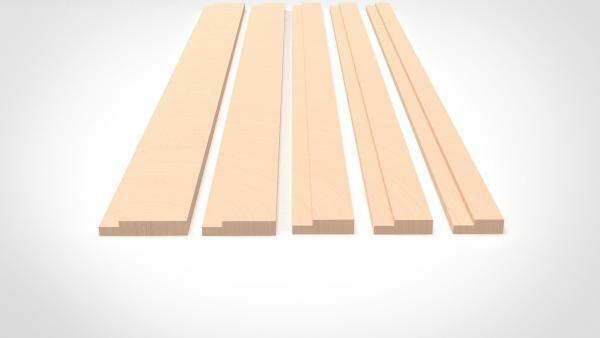 We recommend mitre cuts and gluing with standard adhesives when joining Meranti. A doorjamb, door jamb (also sometimes doorpost) is the vertical portion of the door frame onto which a door is secured. The jamb bears the weight of the door through its hinges, and most types of door latches and deadbolts extend into a recess in the doorjamb when engaged, making the accuracy of the plumb (i.e. 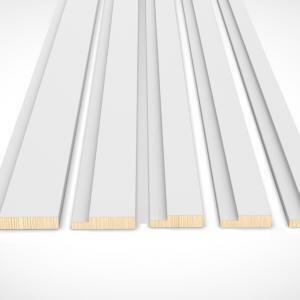 true vertical) and strength of the doorjambs vitally important to the overall operational durability and security of the door.